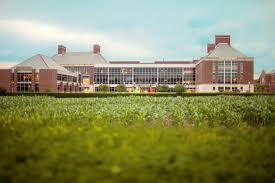 Are you interested in the most active research programs at University of Illinois-Urbana ? 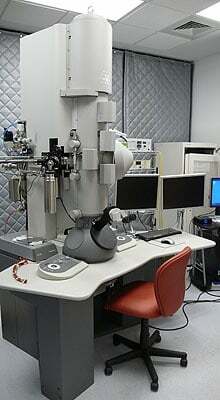 The Department of Biochemistry at the University of Wisconsin–Madison is home to a large collection of imaging equipment and facilities, including the Biochemistry Optical Core (BOC). The BOC provides state-of-the-art instrumentation for light and fluorescence based microscopy, including epifluorescence, confocal, and super-resolution imaging. Now UW-Madison is adding another piece of equipment to their state-of-the-art imaging arsenal: a cryo-electron microscopy (cryo-EM) facility. 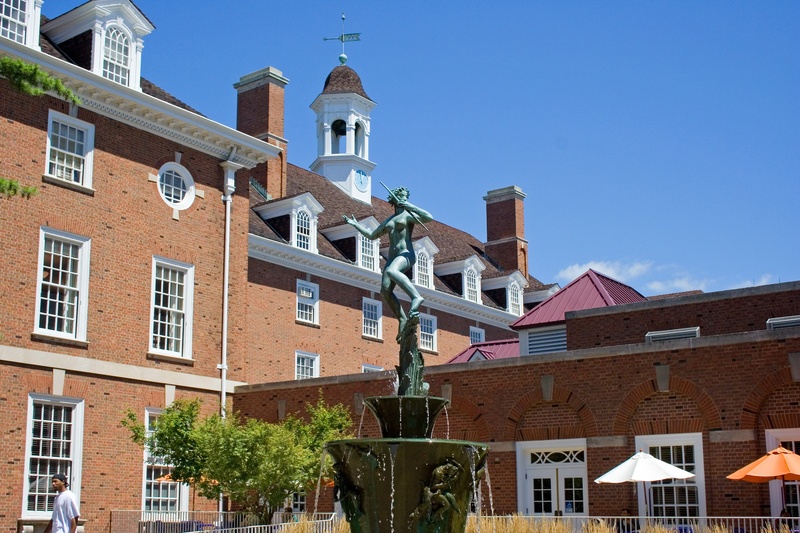 The National Cancer Institute awards the University of Illinois at Urbana-Champaign roughly $5 million in research funding each year. 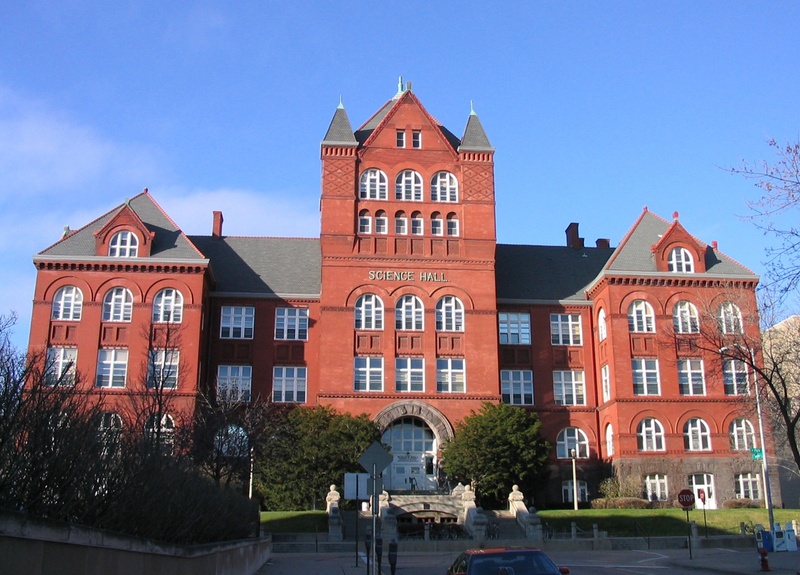 This funding supports a number of cancer research projects conducted at the university. One such project is a ground breaking study of nanoparticles that researchers designed to specifically bind to a protein that marks the surface of breast cancer stem cells and destroy them. These elusive and rare cells can cause cancer to come back years after the tumor has been treated. “Despite dramatic improvements in the ability to treat and prevent HIV, the HIV rate among youth in America has doubled in the last 10 years,” Mary Jane Rotheram-Borus, director of the Global Center for Children and Families at UCLA stated in a recent article for the UCLA Newsroom. By 2020 the incidence of the disease among youths is expected to increase by 39%. Dr. Rotheram-Boras believes that if acutely infected youths were identified and treated during the period when their infectivity to others is 5-10 fold, then the medical community could reverse this trend and improve the long-term health of youths. 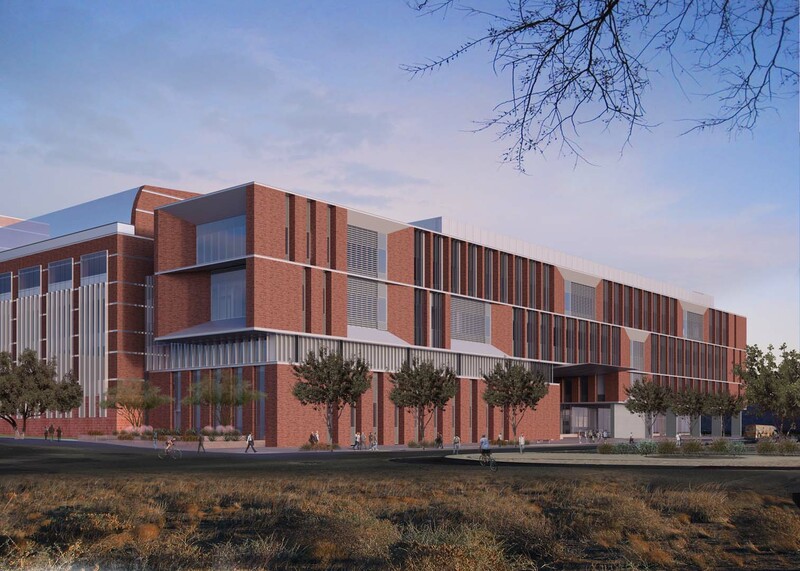 Construction of the new Bioscience Research Laboratories (BSRL) building at the University of Arizona, Tucson will soon be entering its final phase. This $107,5000,000 project began in December of 2015 and is expected to be completed in December of this year. The new four story, 100,000-square-foot biomedical building will be located along Cherry Ave, adjacent to the Keating BIO5 and the Medical Research Building. It will house imaging, the CLIA genetics core facility, informatics, and wet lab space. 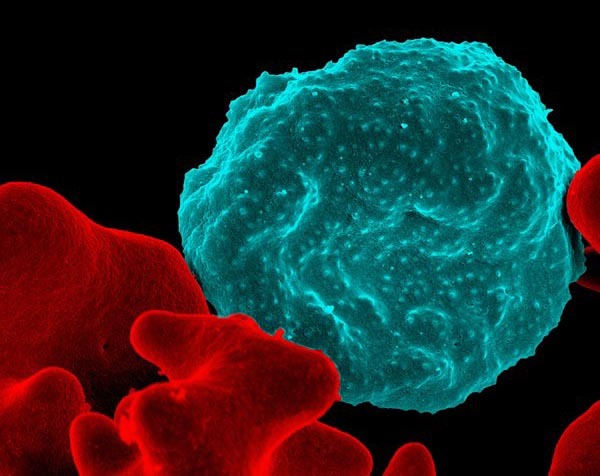 The National Institute of Allergy & Infectious Diseases (NIAID) awarded University of California, Irvine $9.6 million to study the impact of environmental changes on malaria in sub-Saharan Africa. This research funding establishes UCI as one of the International Centers of Excellence for Malaria Research (ICEMR). On April 20th UCLA celebrated the grand reopening of the Jules Stein Building after a $65M renovation. 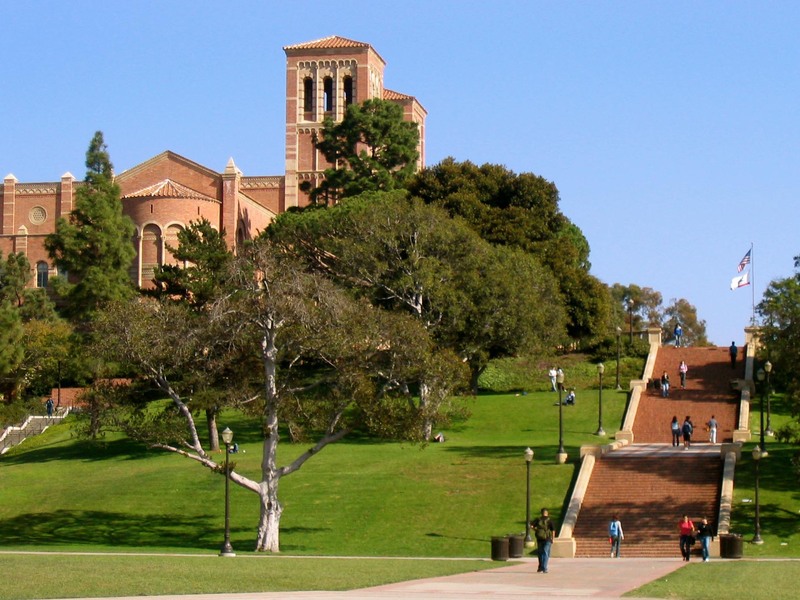 This building connects to the Doris Stein Building and the Edie & Lew Wasserman Building to make up the UCLA Stein Eye Institute. Combined, the three buildings provide nearly 300,000 square feet of functional space with over 20 specially equipped laboratories to support vision science investigations. We live in the information age. Many jobs now require the ability to learn large amounts of information and apply that to novel tasks. In the military this ability is critical. However, mastering a new task, skill or information often takes the right environment, mindset, and sharp focus. It also can require a lot of repetition and time. In some situations, that’s a luxury the military can’t afford. Therefore, the U.S. Defense Advanced Research Projects Agency (DARPA) recently approved $9.85 million in new research funding to develop a system that will help military personnel quickly master new skills and digest vast quantities of information. 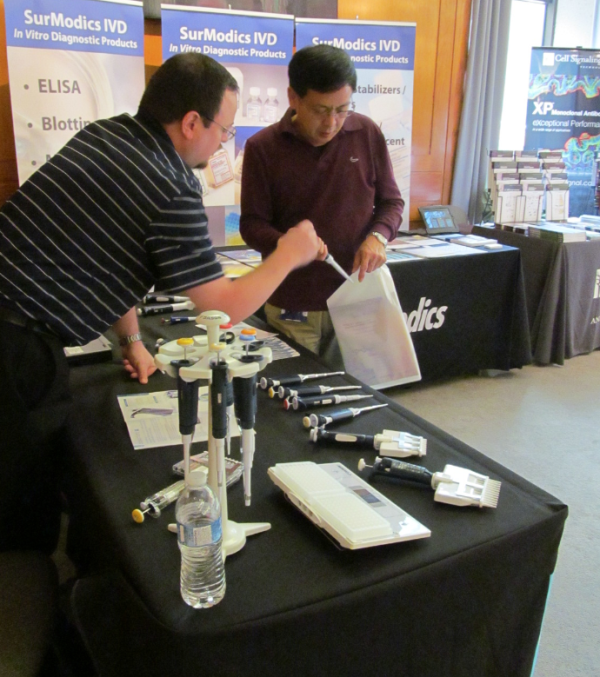 Providing lab equipment for the research marketplace is a fine dance between having the right solution for the researchers needs, (fit); communicating the capabilities and limitations of the equipment (education); and establishing that the product will do what is promised and that the company building the product will stand behind its product (trust).